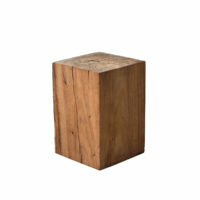 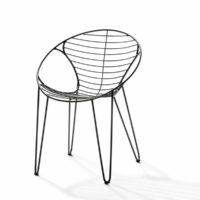 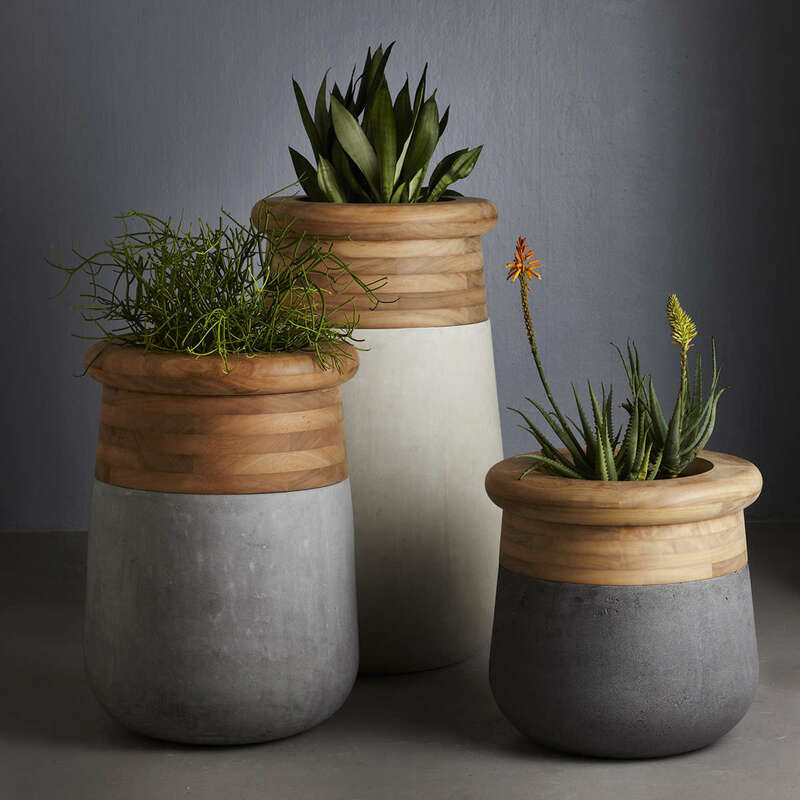 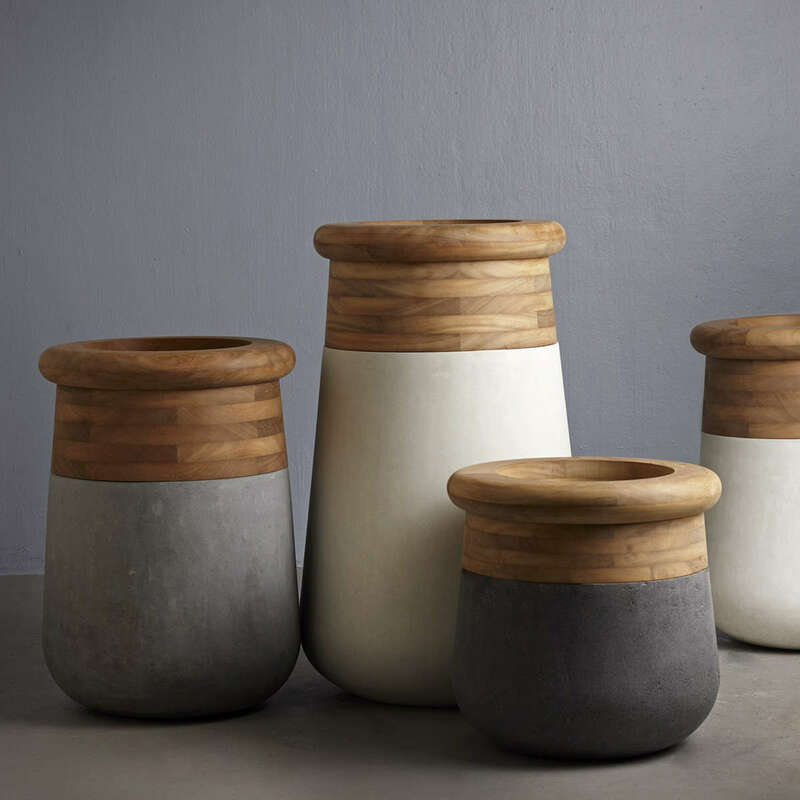 The Soma planter juxtaposes lightweight moulded reinforced concrete (GRC) with wood or cork to create a dramatic and beautifully proportioned contemporary piece. 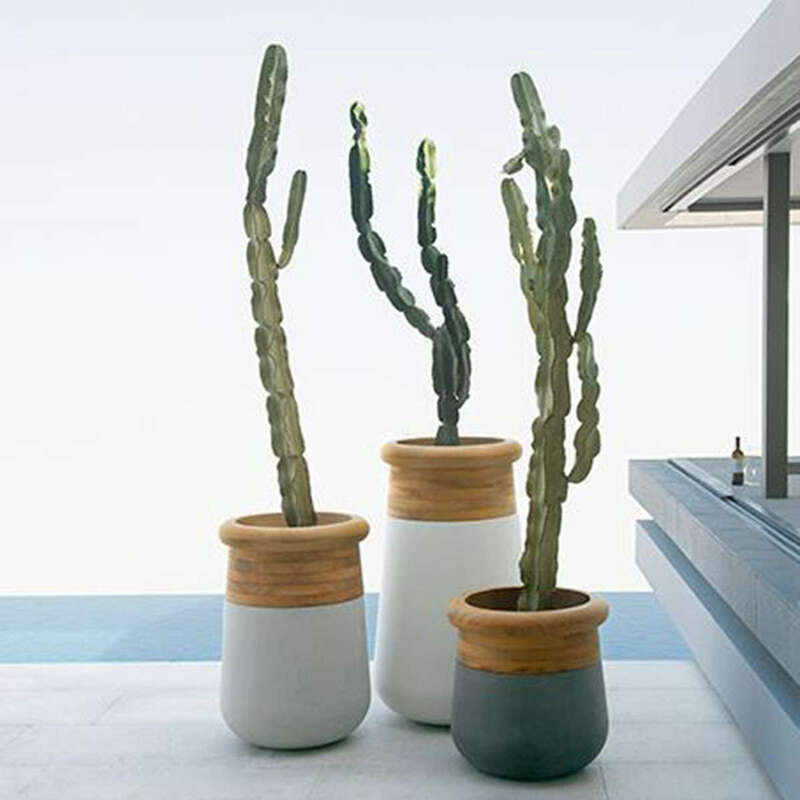 The stone-like appearance of the concrete in combination with more organic materials lends a natural aesthetic to the planter, which will age beautifully over time if used outdoors. 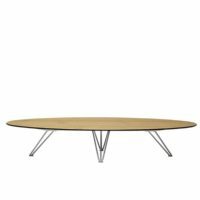 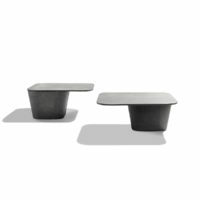 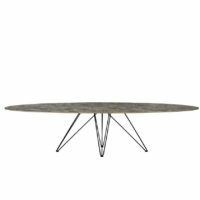 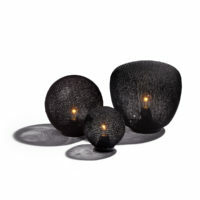 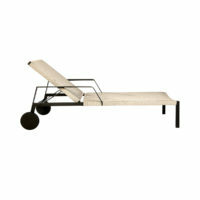 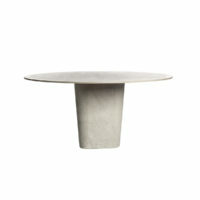 The addition of a Slimline and Table top Soma caters to smaller spaces.